Radio420™: Vote for Juggalo-owned Business in the 2018 Armadillo Awards! 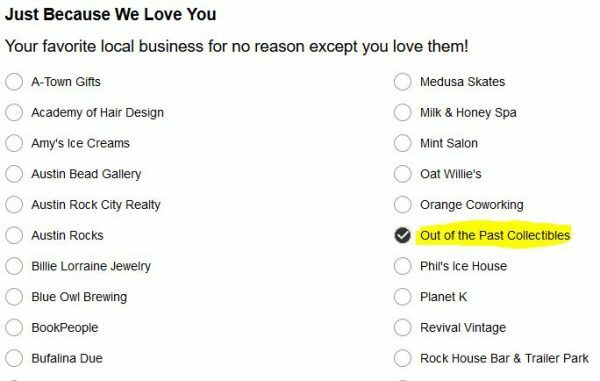 Vote for Juggalo-owned Business in the 2018 Armadillo Awards! To find out more about the contest, hit up IBuyAustin.com! 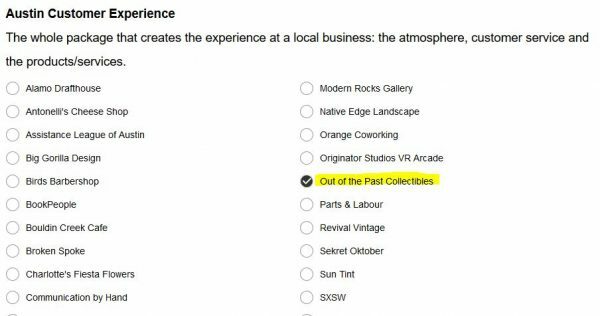 Click to vote for Out Of The Past Collectibles!